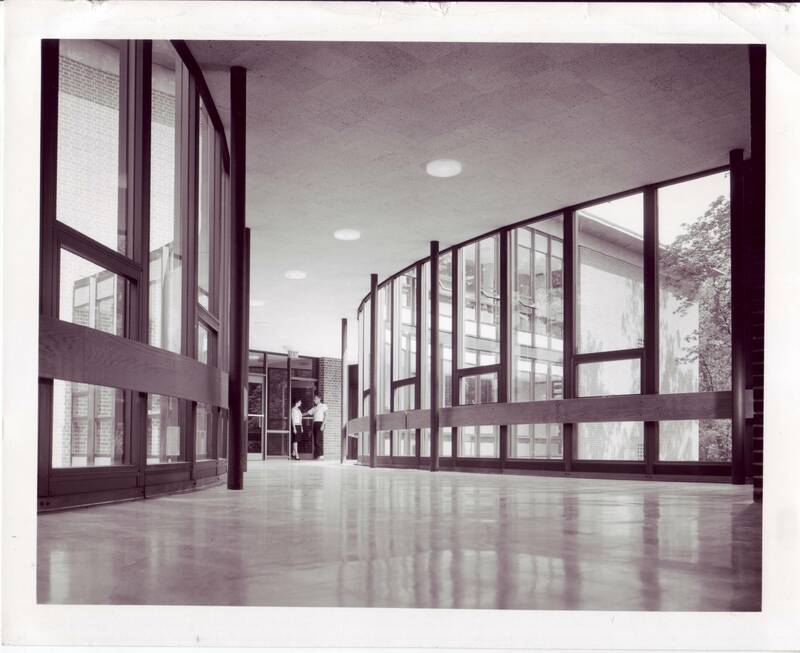 The bridge between Johnson A & B was built in 1962 with all windows to serve partly as a greenhouse for the biology department. The center for Chicago programs and the library were also once used for growing plants before the mid 1970's. The light was good for the plants, but the UV rays were terrible for books!